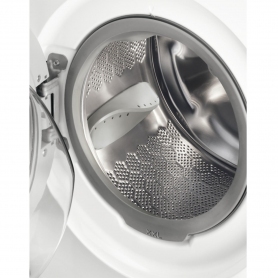 Thereâs even an XXL door, which opens at a 175Â° angle, making loading and unloading your washing really easy. 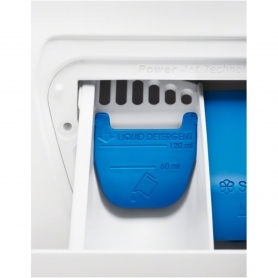 If you have little ones in your home, the child lock ensures the wash cycle wonât be tampered with while the appliance is in use. 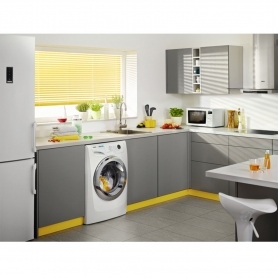 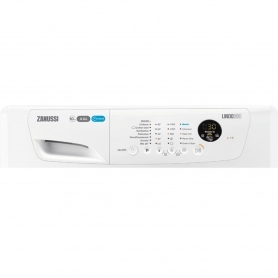 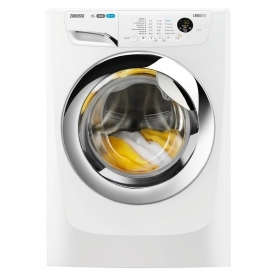 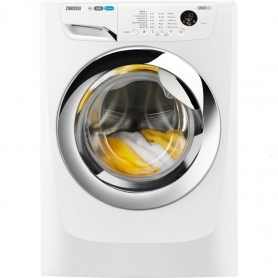 With anti-flood protection, there are lower chances of any potential accidents with this Zanussi washing machine. 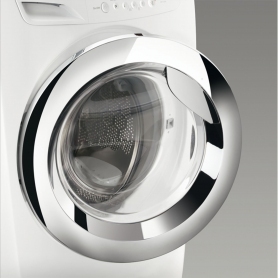 The QuickWash option is ideal if youâre in a rush, as it can reduce the length of the wash cycle by up to 50%. 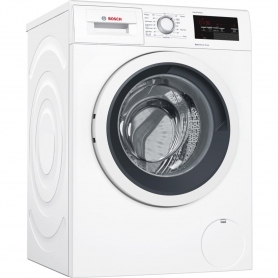 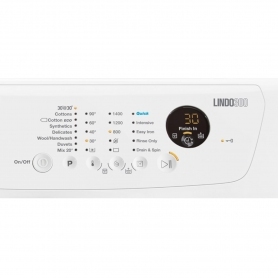 Thereâs even a digital LCD display, which features a countdown to cycle completion, so you can find out the status of your wash at a glance.